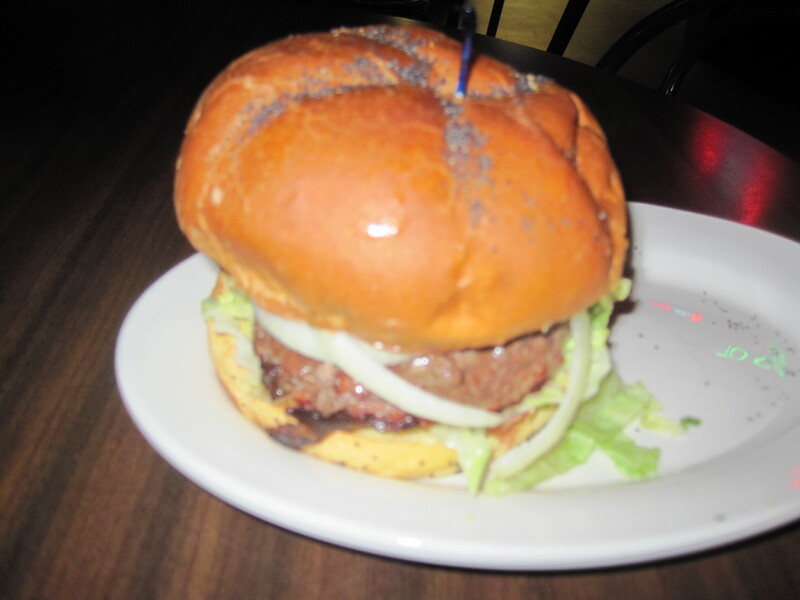 Summit’s in Snellville has had a specialty burger menu for some time, a large one. And this burger, the short rib burger, has been available for months now. The burger has a fancier name, that of the meat supplier (NY city based, if I recall) and I ordered the burger on a whim. Short rib burger at Summits. I was very pleasantly surprised, the flavor and quality of the meat in the range of folks who claim “best burger in town” status. If there were such a competition and Summit’s were to enter it, they wouldn’t be embarrassed one bit. This burger is apparently so popular that when I tried to order it last Sunday it was unavailable, due to having sold out of them on Saturday night. Still looking forward to trying it!